A new release of Reveal (v7) is available to all users with a current license, and as a 14-day trial. 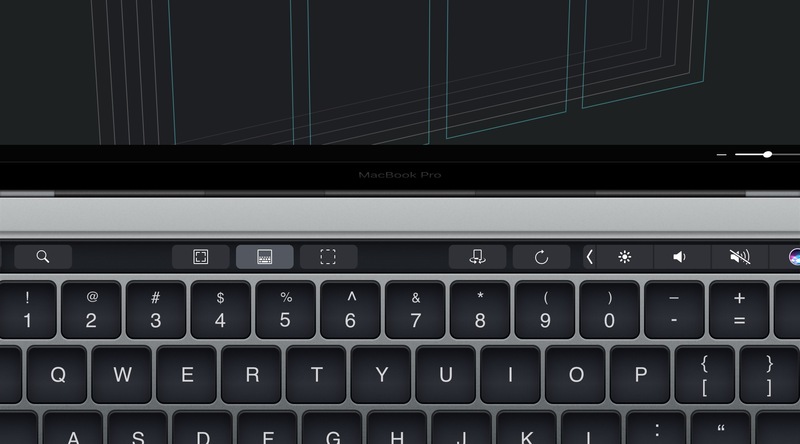 Reveal 7 adds support for inspecting Auto Layout guides, as well supporting dynamic, context-specific keyboard shortcuts on the Touch Bar of Apple’s new MacBook Pro. New in this month’s release of Reveal is support for Auto Layout guides. 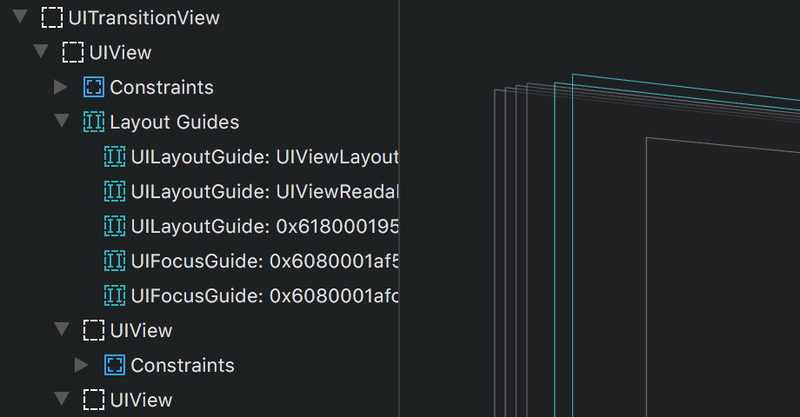 Being able to inspect layout guides is useful when debugging layout issues in views like UIStackView which use UILayoutGuide to implement their internal layout. For example, if a constraint attached to a layout guide gets broken by Auto Layout, inspecting your app in Reveal will highlight that constraint with a layout error, and now Reveal will also show which layout guide the constraint is related to, and visualize it in the Canvas. 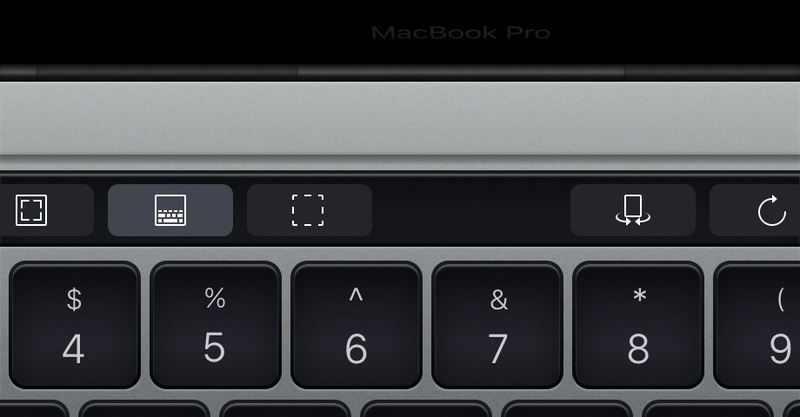 You can read about this feature in-depth in Vlas’ introductory blog post. We’d love your feedback on this feature! Fixed: The position and size of the frontmost document window is remembered across launches. Fixed: RevealServer.framework’s CFBundleShortVersionString is now the same as the version of Reveal that bundles it. If you have a question, or would like to give us feedback, you can do so from within Reveal (see “Help → Submit Feedback”), or via our support forum.